- Sachtler Tripods. Manfrotto photo tripod. - Heavy duty Konova K7 Motorized Slider, with parallax system. - Light Jib, & big heavy duty Crane. Hollywood Grip Head ﻿ 2-1/2", 5 Pcs. Matthellini Grip 6" end jaw﻿, 4 Pcs. Gaffer Grip with 5/8" Pins , 1 Pc. 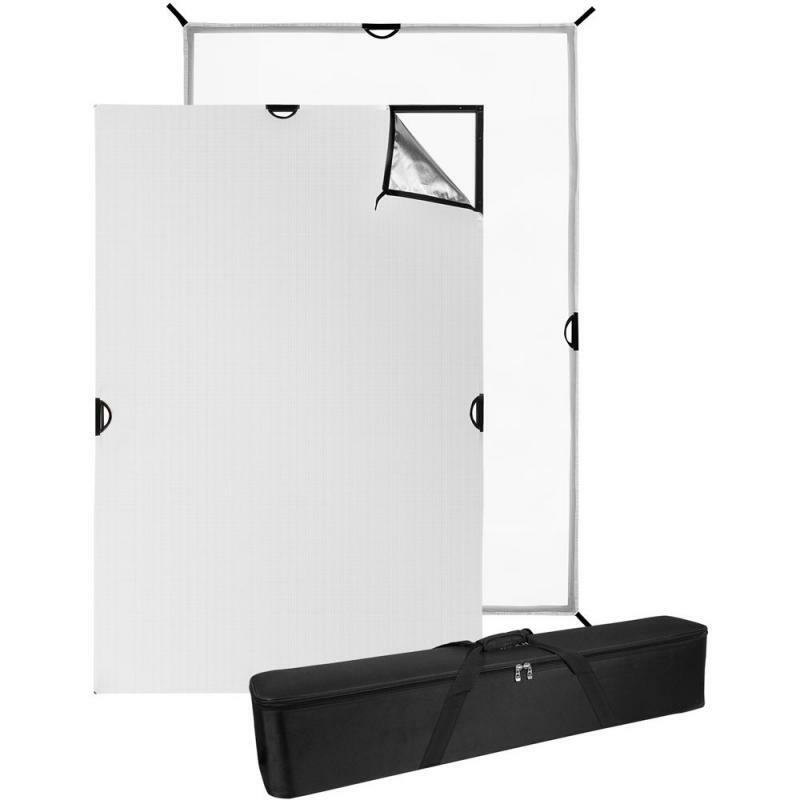 Besides the usual, flexible, 5 in 1 reflectors, we have several Westcott Scrim Jim sets. 6 x 4 foot, and 4x4 foot. The frames can also be re-configured as 8 x 6, 4 x 3. or even as small as 4 x 2 frames. If you have your favorite silk you want to bring along, we can also build you a custom made frame of sizes such as 8 x 8, or larger. 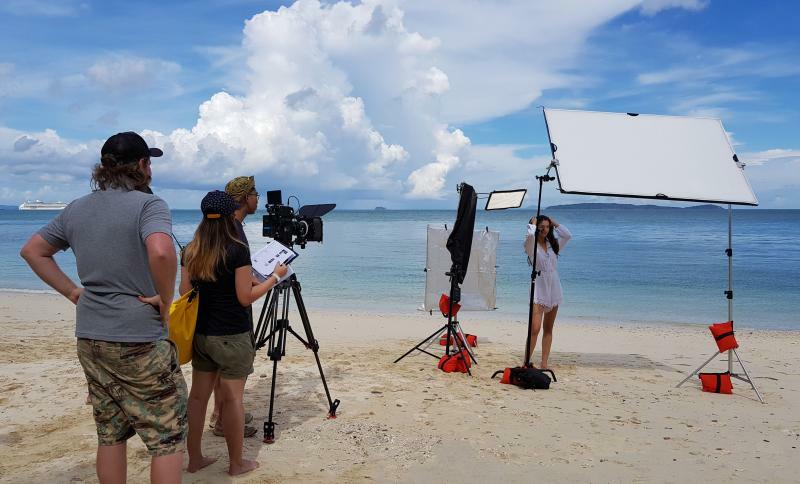 This is our basic light kit in Phuket. We also have a few 650 Watt Arri Fresnels and LED lights not shown here. 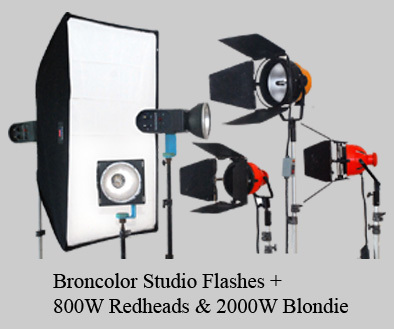 For bigger productions HMI lights can be rented from Bangkok. Copyright 2018 CAMERAWORK CO., LTD. All rights reserved.